The concept for ZTE Axon V places the selfie cameras on the side of the phone. Over the past few years, smartphone designs have become almost frameless from skinny frames. So far we see a wide notch, only the notches in the form of tear drop for the cameras and different solutions. It looks like an Axon V concept with a 3D camera actually comes with cameras coming from the side of the case. Nothing is known yet about the design from Notebook Italia. 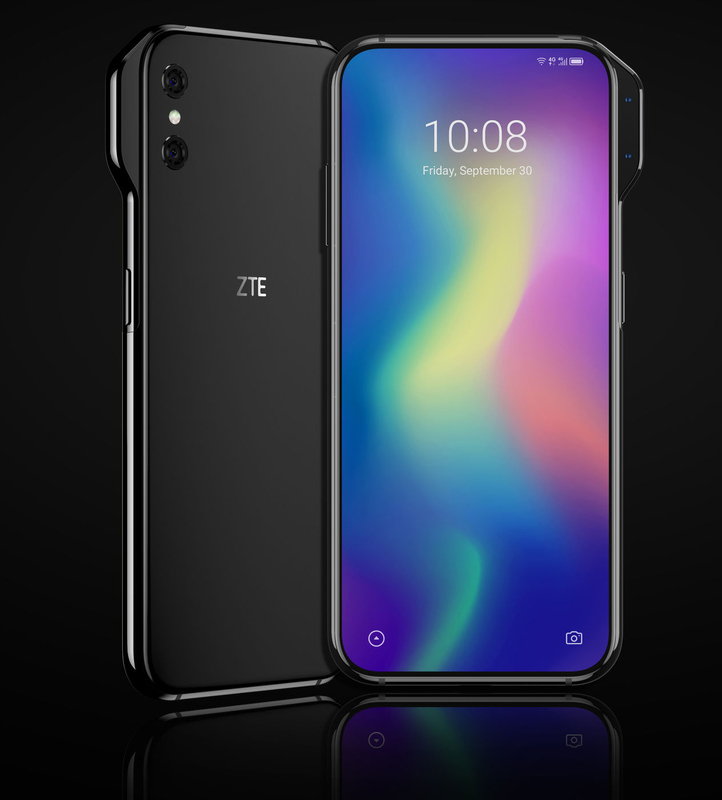 The site’s sources say that Axon V is still in the concept stage, although there is a chance to be released in 2019 While there is no obvious situation yet, ZTE is said to have used a 6.8-inch OLED display for this new flagship, 21: 9 . The real change appears as a large bulge next to the right side of the screen. This asymmetric section is said to contain a vertically aligned two-sensor 3D camera. Obviously, this protrusion is not actually a sliding mechanism, but a part of the frame of the phone. This is due to the fact that the ZTE does not use nicks or holes as we have seen on other devices. The front display of the phone can be divided to display full-screen content such as photos, videos or games. Interestingly, the rear dual camera was placed in a standard rectangular frame rather than a protrusion. Assuming that this device goes beyond just being a concept, we may soon hear more about it. Will iPhone 5G Produce a Supported Phone? When will it be introduced?